wha! SUPER LINDA! 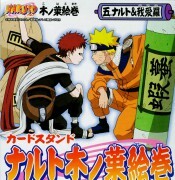 La portada de el Tomo 048 De NARUTO!??? Awesome, Nagato is so pale! This is such a cool scan. 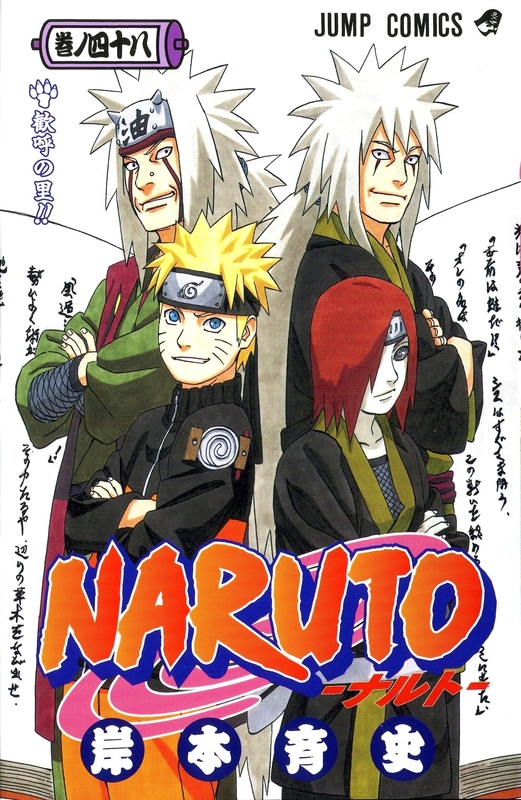 Jiraiya at two points in his life with two of his important students. And I'm also surprised at how pale Nagato is. He's about as pale as Sai is! Very cool image of Jiraiya and his disciples. gracias por la imagen esta muy buena. lawl Pain is so short. Even Naruto is taller. This is a pretty cool picture. Las scans estan geniales gracias! Quote by moondog108lawl Pain is so short. Even Naruto is taller. This is such a cool scan.I LOVE IT !